Ed Sheeran is pleased announce the release of 5 limited edition, reissued coloured vinyl. Available exclusively here at the online store. 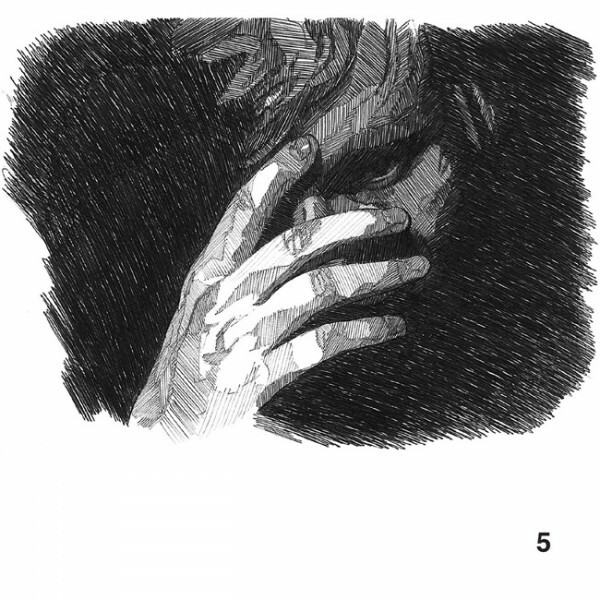 ‘No.5 Collaborations’ is Ed Sheeran’s incredible EP which sees him link up with the cream of UK grime scene.The 8-track EP includes collaborations with Devlin, Wiley, P Money, JME and Wretch 32. For the first time fans can purchase the EP on 12” vinyl – a welcomed addition to any Ed collection.